After a three year recess, the 22nd edition of the international World Music Awards was held on the 27th May in the glistening “Salle des Etoiles” at the glamorous Monte Carlo Sporting Club in Monaco. 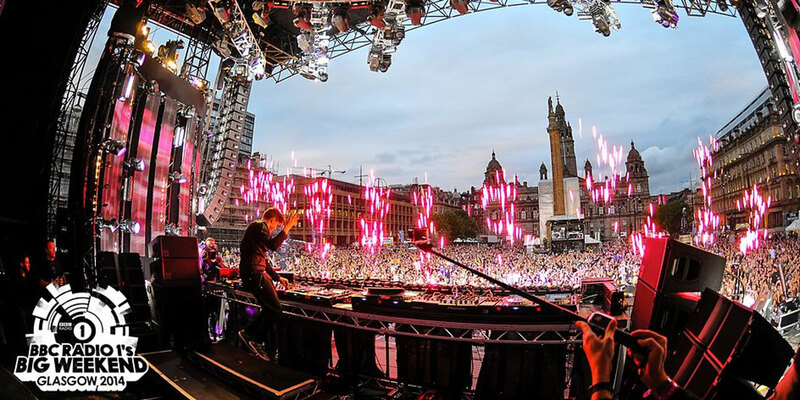 Founded in 1989 under the High Patronage of Prince Albert II of Monaco, the World Music Awards is both a charity and a celebration of the music industry’s achievements, honouring the best-selling recording artists from every continent. It has helped raise money to construct several hospitals, schools and orphanages around the world. Thanks to the Monaco Aide & Presence Foundation and the Comboni Missionary Association, there are currently 23 World Music Awards centres operating in Africa, Asia, Latin America, and the Middle East, providing shelter and education to the less privileged, and saving their lives. 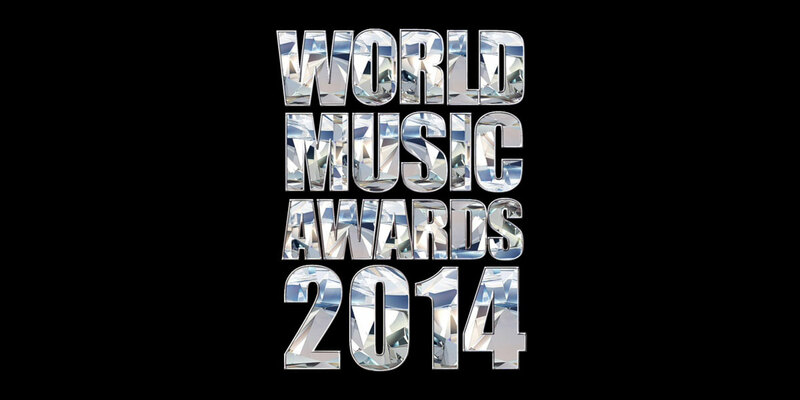 This year’s World Music Awards proceeds will go towards building a second WMA orphanage in Haiti. Following the spree of high-class events held in the French Riviera this month, with the top dogs of the entertainment industry parading the streets of Cannes at the annual international Cannes Film Festival, and rocking the boats (literally) at the Monte Carlo Grand Prix, we’ve approached the end of May on a high note, with Mariah Carey, Miley Cyrus, Jason Derulo, Fall Out Boy, Flo Rida and Ricky Martin burning down the house at the famous Monte Carlo Sporting Club. At first, the show did not quite go to plan. Mariah Carey created “chaos” by arriving 4 hours late to open the World Music Awards due to her delayed Monaco album launch party. Pamela Anderson was asked to “save the day” by replacing Sharon Stone as host at the last minute, technical problems meant that the live stream from the red carpet was non existent, and NBC quietly cancelled their broadcast, replacing it with a repeat of “Last Comic Standing”. No doubt, the ceremony seemed to have been doomed from the start but, luckily, the night resulted in a successful award show! Mariah looked incredible while she belted out her new track “Meteorite”, from her new album (launched that same day in Monaco) Me. I am Mariah… The Elusive Chanteuse. Despite fireworks exploding all over the joint during her performance, Mariah was the star of the show, surrounded by energetic backing dancers, who definitely had their swag on. Not only did the Queen Diva open the ceremony, she was also presented with a Pop Icon Award for having sold over 200 million albums and for holding the record for most #1 hit singles in the USA. Mariah has previously been honoured with other WMA, such as, The Legend Diamond Award and The Millennium Award. As for Miley, well… she surprised us all! She looked absolutely stunning, in a strapless floral gown, looking oh so chic and feminine during her performance of “Wrecking Ball”. Miley’s performance of “Wrecking Ball” was accompanied by a piano, and the star gave us an emotionally heightened and melodious performance, presenting us with a whole new arrangement of her hit song. She later appeared on stage, with a glamorous shimmering silver dress, to receive her awards for Best Female Artist and Best Video. High five, Miley, you were on top form! Jason Derulo changed into a dollar bill tracksuit for a rowdy performance on stage. Ricky Martin gave a vibrant performance in a white ensemble, and took home the Latin Legend Award. Presented on sales merit only, with no jury involved, the awards were voted for by the public on the Internet. The list of this year’s nominees included the likes of Miley Cyrus, Katy Perry, Rihanna, Justin Bieber, Selena Gomez, One Direction, and many, many, more.